Organizers of Nye Ryder, Pahrump’s first on-demand transportation program, delivered four buses from Salt Lake City to Pahrump thanks to numerous donations from the community. 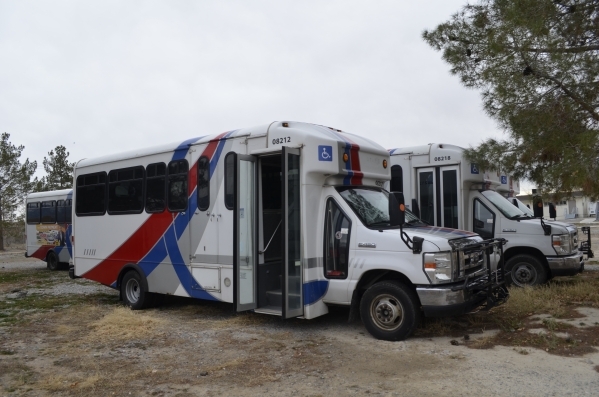 On Jan.13, four members of the Nye County Regional Transportation Committee flew to Salt Lake City to pick up the buses that had been donated to Nye Ryder by the Utah Transit Authority. “It was about an 18-hour day overall, so we got here about 11 o’clock at night. It was a very long day,” said Albert Bass, one of the organizers for Nye Ryder. The trip was funded by numerous donations from the community, including the Pahrump Nugget and Pahrump Valley Disposal, Inc., that donated $500 each and NyE Communities Coalition that donated $300. Private donations totaled $1,000. The four 2008 Ford E450 Glaval buses are currently set up for 10 passengers and two wheelchairs, which is a standard for the demand response service, Bass said. Program officials are currently working with Nye County Manager Pam Webster on the location for storage of the buses. The initial plan for the program will not have a central route service, but as program organizers collect more data along the way, Bass said they plan to develop a central deviated-fixed route. The program is still on track to kick off in late 2016, as Bass said the NDOT funding starts in October. Before then, he said Nye Ryder organizers will focus on pre-planning that will involve penning contracts, hiring drivers and training them. While Nye Ryder will be overseen by the county, program officials plan to contract an operation company. Nye Ryder received support from numerous organizations, including the Nevada Rural Transportation Association, Community Transportation Association of America, and LSC Transportation Consultants that are all working with program organizers on various aspects at no cost. In addition, Southern Nevada Transit Coalition is providing technical support and assistance to the program while the Nevada Department of Transportation is responsible for grant funding. 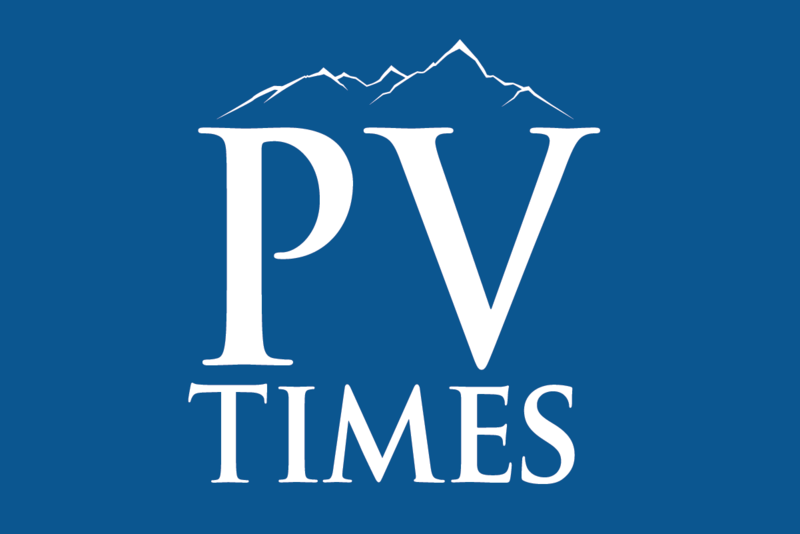 Representatives from LSC Transportation Consultants of Colorado Springs will attend a Pahrump Regional Transportation Commission meeting on Wednesday where they will provide Nye County officials with an update on the progress. “Now, we are just to the point where we really need coordinated effort between the committee, all of these five organizations and the local RTC to put the plan together,” Bass said.